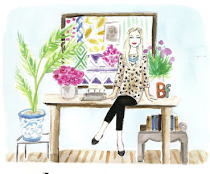 I have to credit Celerie Kemble and her first book for helping me discover my love of interior design--so it only makes sense that I love everything she touches! I am very anxiously awaiting the line of rugs (available this summer) she has in the works with Merida. 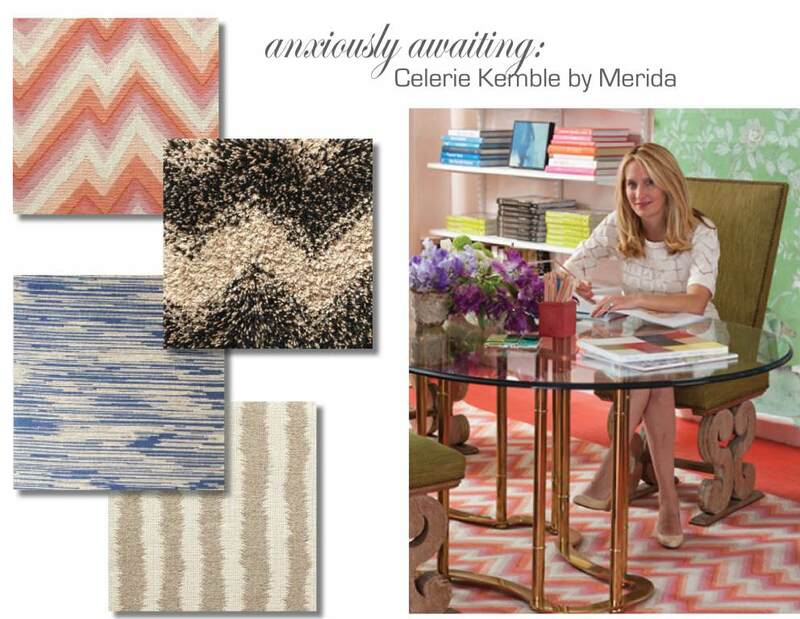 It is inspired by watercolors, chevron, the combination of black + white and ikats. From what I have seen I think the collection will be a new favorite! And how cute does the catalyst rug look with the Gracie wallpaper in her office? Love the zig zag rug! I agree I can not WAIT!! It is going to be amazing! All of these patterns are awesome . I always love to visit your decorative blog. It's so wonderful.